At MG Glass we have the ideal solution for your bath enclosures upgrade! Beautiful shower door enclosures or our luxurious glass shower enclosures are sure to be exactly what you are looking for. 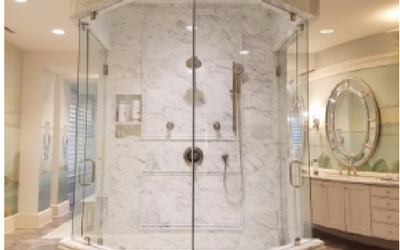 Made of the highest quality materials for long lasting enjoyment, the shower enclosures we install have kept customers in Canton coming back for nearly 20 years. Our customer service is a priority, and it shows in every shower door enclosure we install. 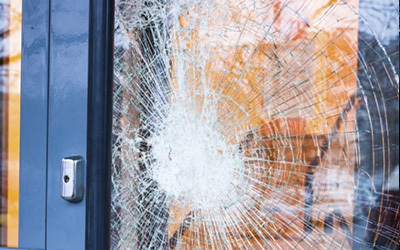 When the community of Canton requires new shower enclosures or glass door enclosures they know they don’t need to look any further than MG Glass in nearby Atlanta. Located on the edge of the of the Blue Ridge Mountains and is the county seat of Cherokee County, Georgia rests the beautiful and vibrant city of Canton. The nearly 23,000 residents of Canton are committed to offering a welcoming blend of charm, exciting opportunities for growth, and an unrivaled quality of life in their inviting community. 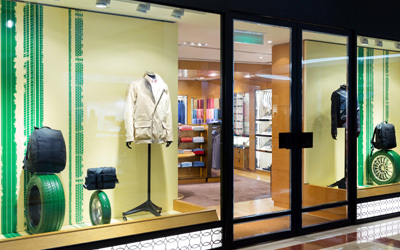 Much like Canton residents the professionals of MG Glass too offer unmatched quality in every glass door enclosure design installed. MG Glass is in Atlanta nearby the Canton area offering free estimates and working with our customers to create one of a kind luxury shower enclosures. When you live amongst such beauty, your home and especially your sanctuary, the bathroom should reflect your unique style, so why not upgrade your bath enclosures for the fashionable frameless glass shower enclosures found at MG Glass. Let us help you make your bathroom look and feel like a modern-day spa with new shower door enclosures. We specialize in creating custom shower enclosures that fit perfectly even in small or oddly shaped spaces. 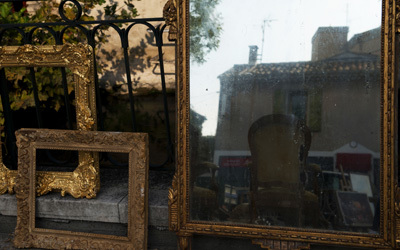 At MG Glass we treat you like royalty when working on your throne room! Our customers are number one, and it shows! 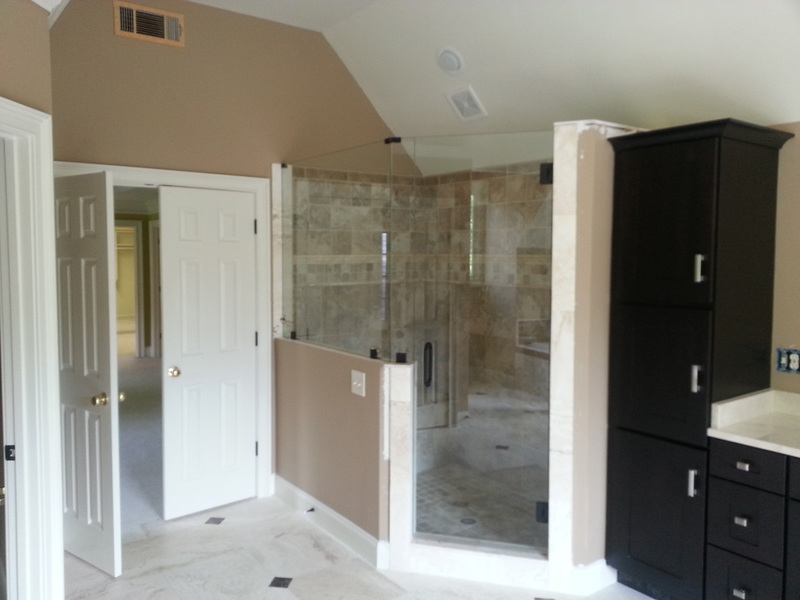 Call today for your satisfaction guaranteed bath enclosures estimate, at (770) 452-9494.